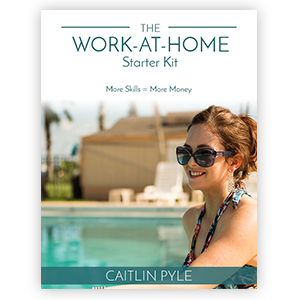 Caitlin Pyle teaches other entrepreneurs how to get out of their own way, learn skills, and build businesses that give them financial freedom. Having marketable skills is necessary for a service-based business. 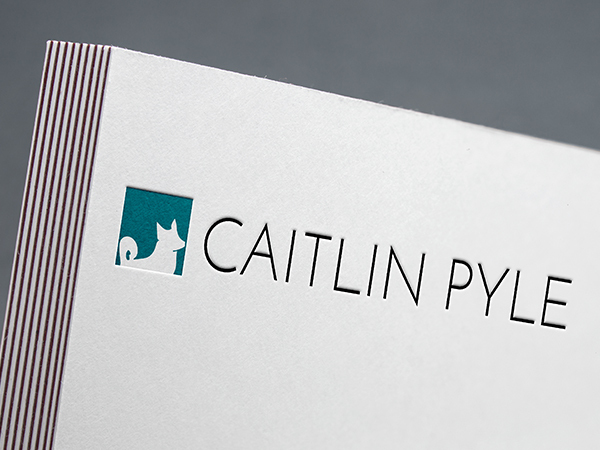 Our goal was to create branding and a logo design that was relatable, clean, minimalistic, and versatile. 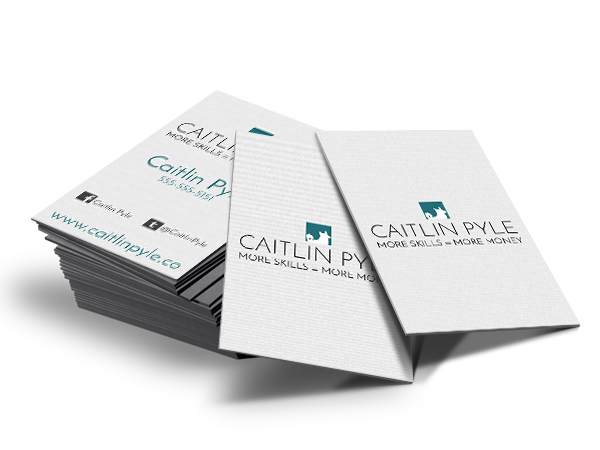 Branding for this project was a bit different because it revolved around building up a personal brand. 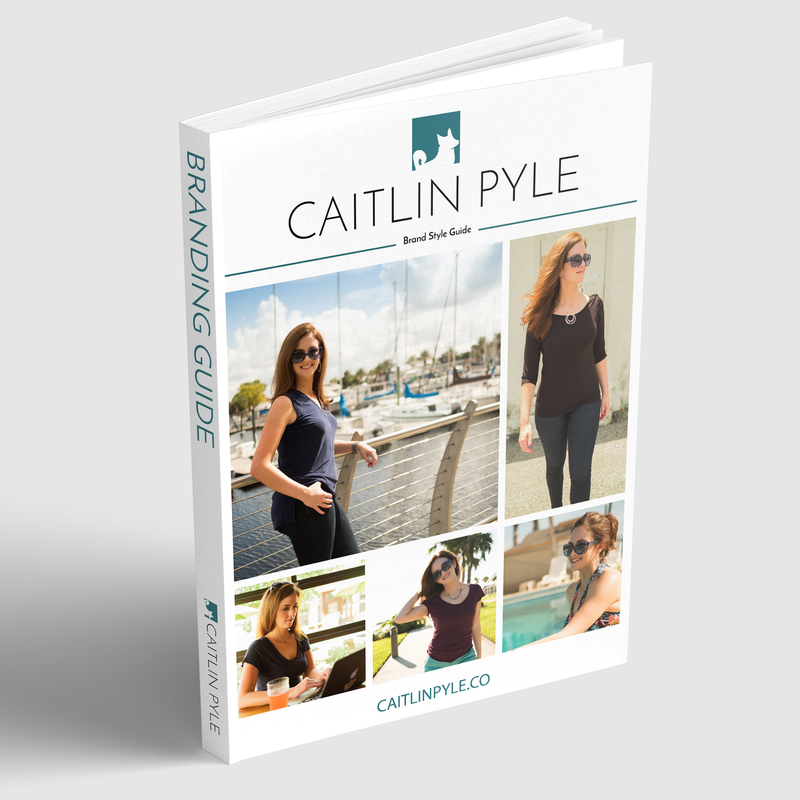 It was important to build trust, to look authentic, and to show the personality of the owner, Caitlin. 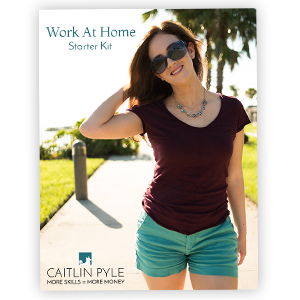 Caitlin has also been running another business on top of this new venture. It was important that she create a separate identity that conveyed who she was and who she was wanting to help. Sketchbook, pencil, marker, and Adobe Illustrator. I went over a lengthy client discovery questionnaire with the client over the phone. We discussed the project in great detail, talking about various ideas we had as well as discussing the goals of the project. 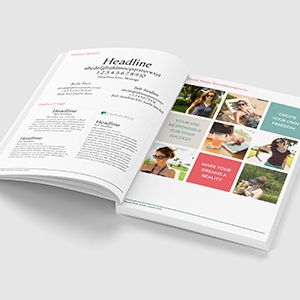 I researched and collected images/articles on topics the client had mentioned. 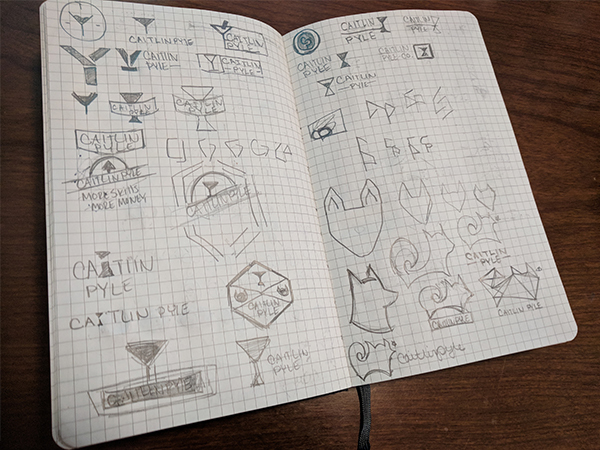 I then took all of the researched information as well as the client brief and began sketching ideas for the logo design. Generally there are pages of ideas – some variations of other ideas or completely different from each other. I narrowed down the strongest solutions and refined those designs. I then sent them to the client for feedback. 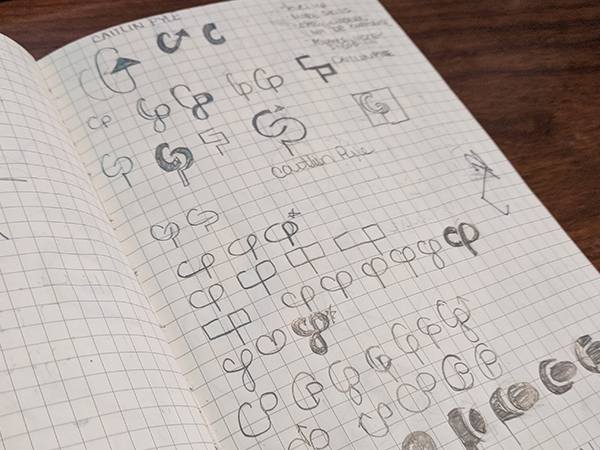 After reviewing the feedback from the client, I narrowed down the designs, made revisions, and sent to the client for additional feedback on the designs. After 3 rounds of revisions we arrived at the final solution for the logo design. 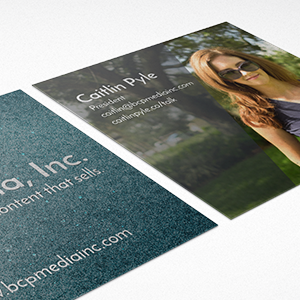 We ended up with a bold, yet simple, design with a sans-serif font. It was fun, easy to read, versatile enough to be visible at any size and on any platform. We created variations of the logo, specifically one with her tagline and one without. We also the logo icon for very small spaces, like favicons on websites. Along with the logo design, I created a branding style guide the details the usage of the logos, typefaces, colors, and other branding assets. 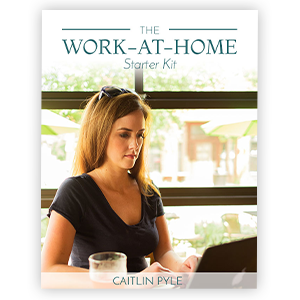 This allows the client to train others on how to use her brand correctly and consistently. Side note: This is incredibly important to start as early as possible and makes it easier to bring on new employees. Every interaction a customer has with your brand needs to be consistent, otherwise they will feel unsure about your business and subconsciously not feel as though the can trust what to expect from your brand.